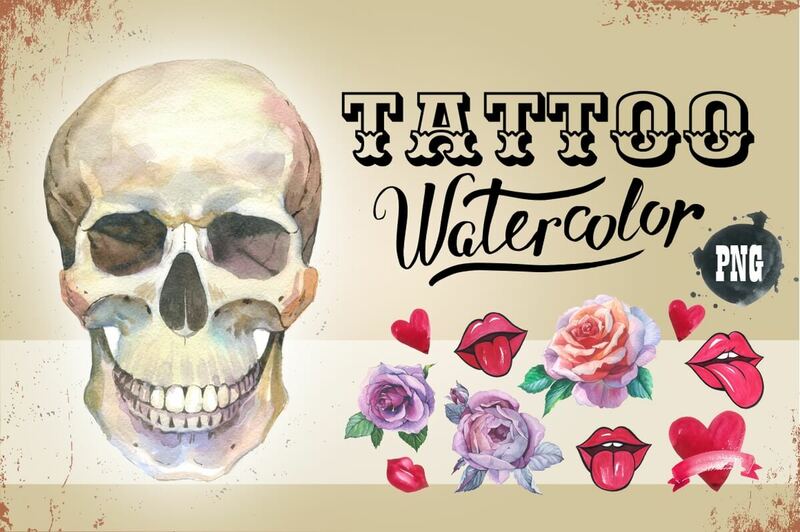 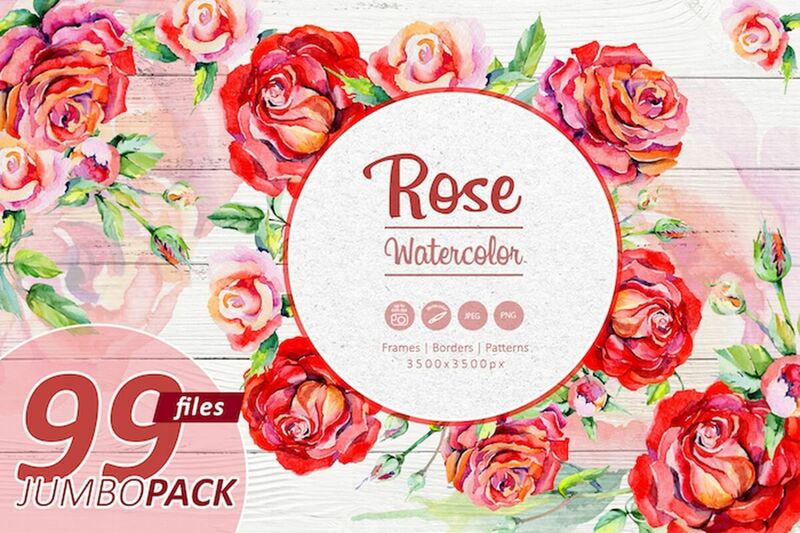 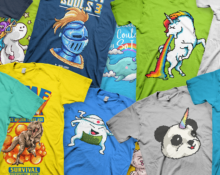 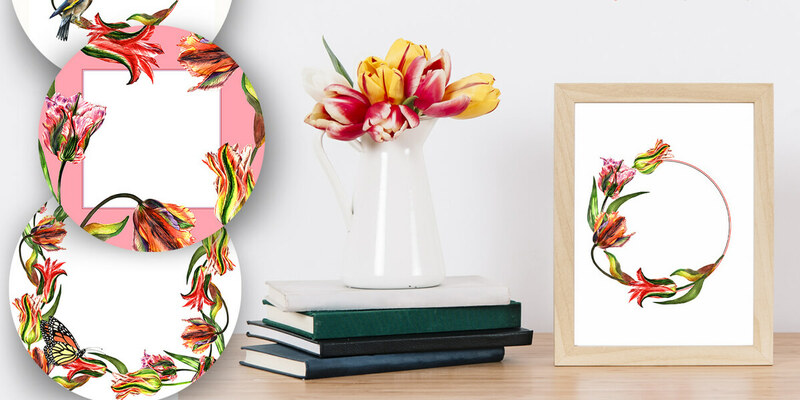 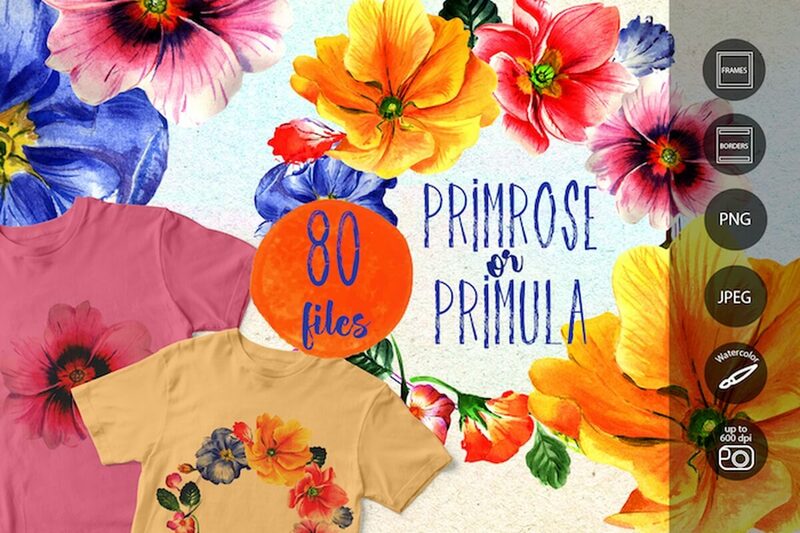 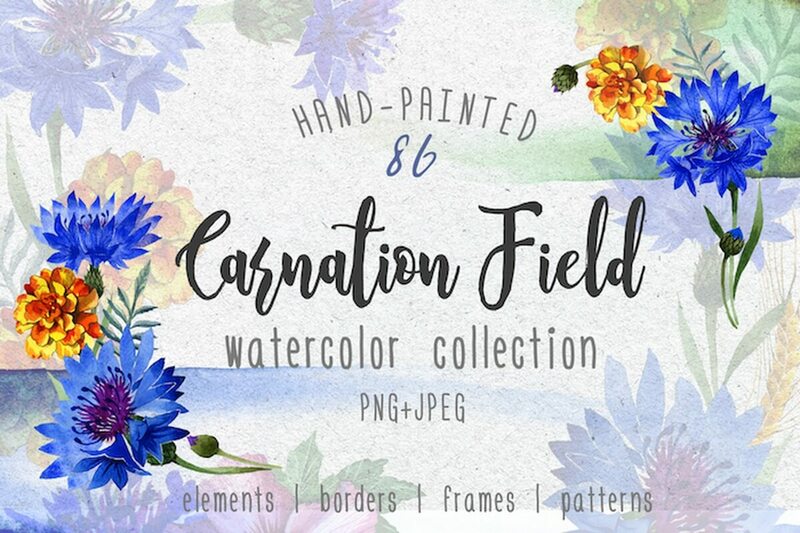 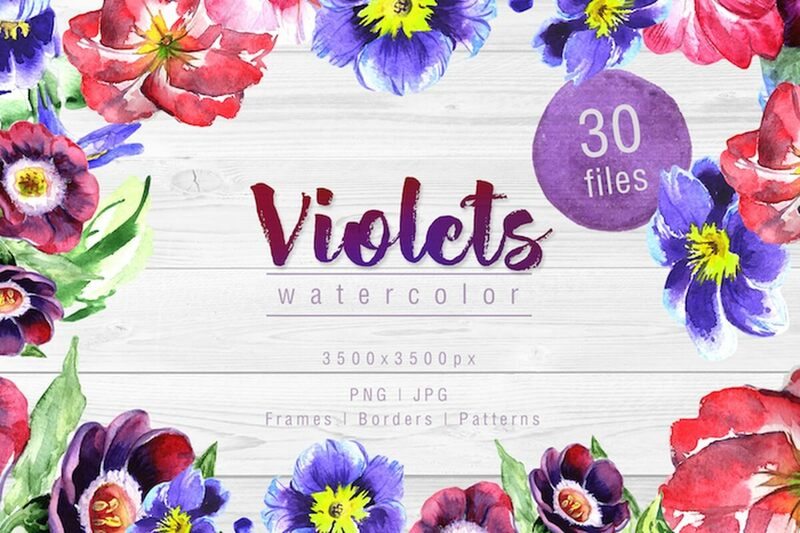 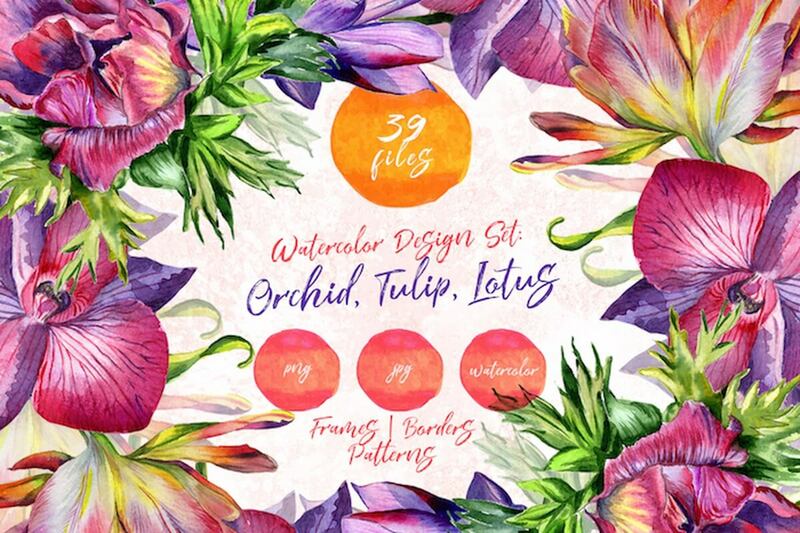 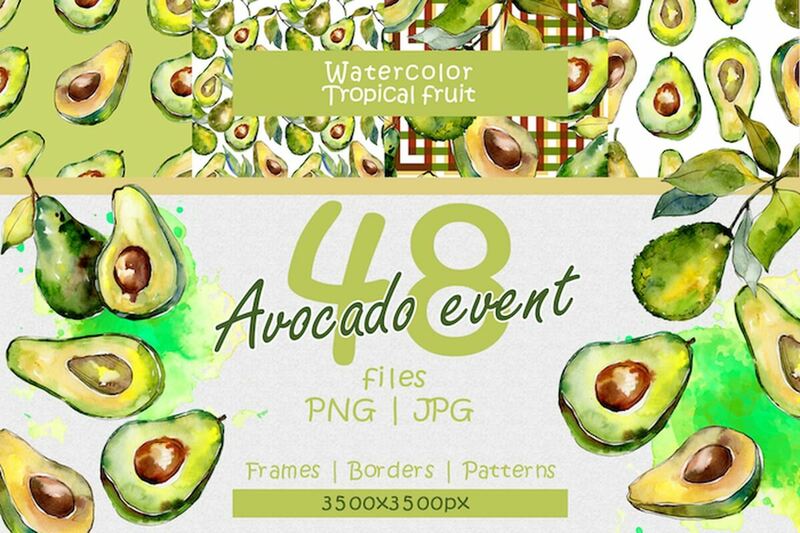 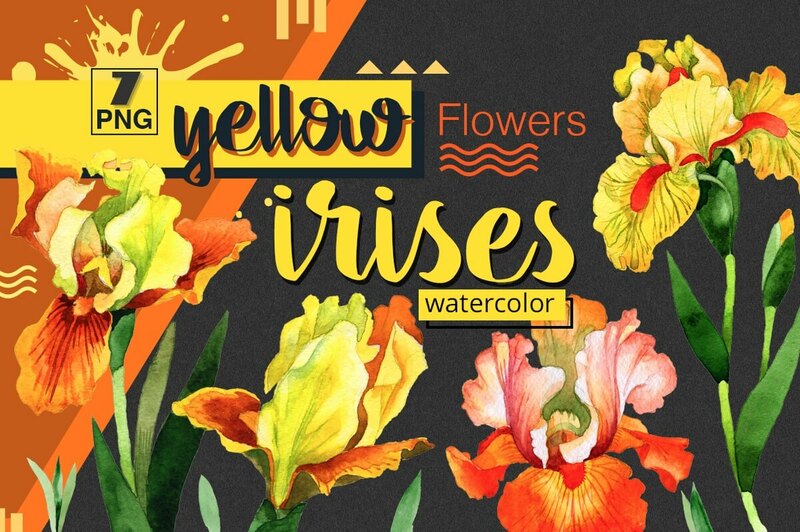 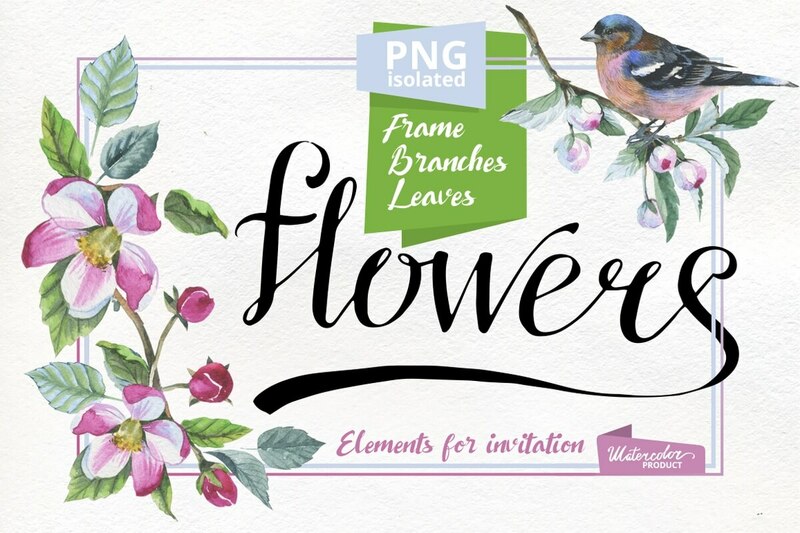 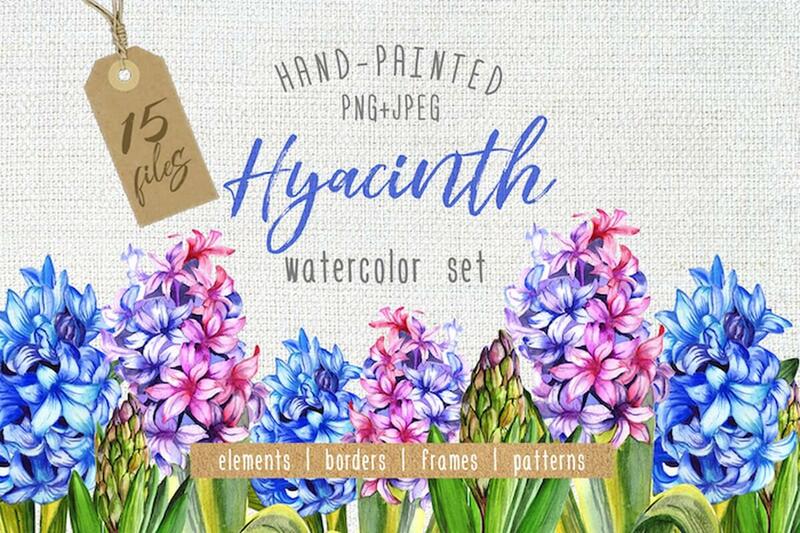 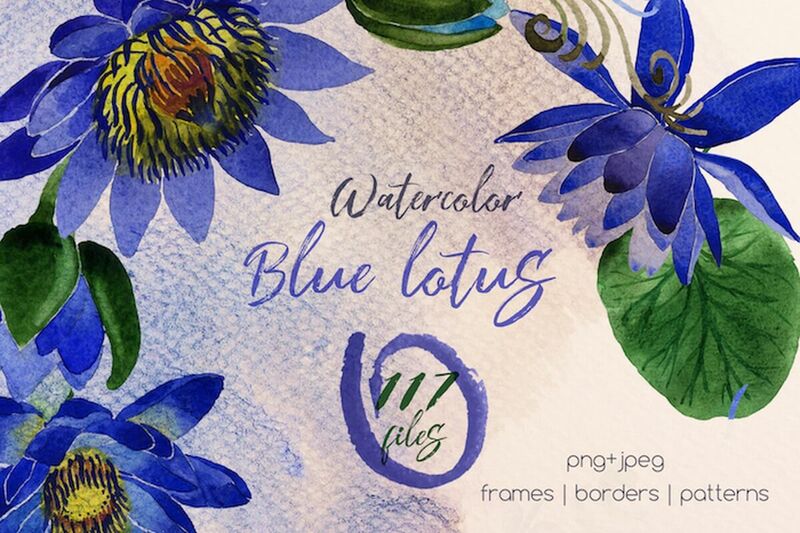 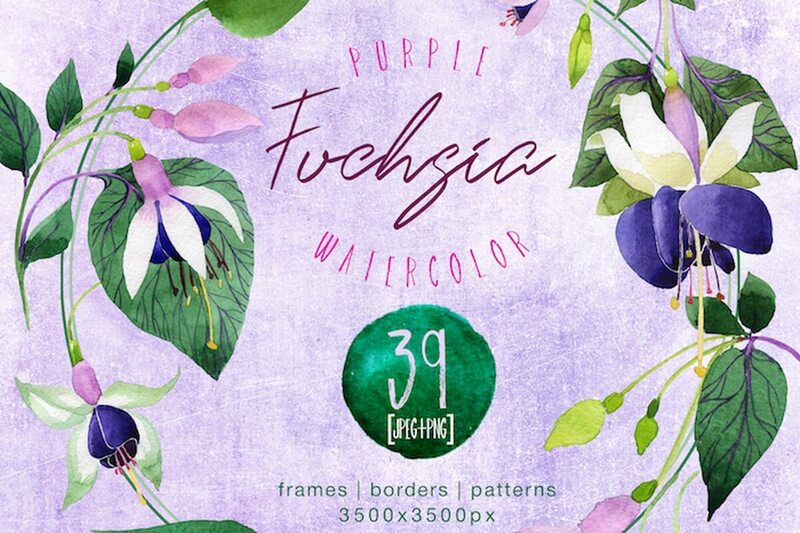 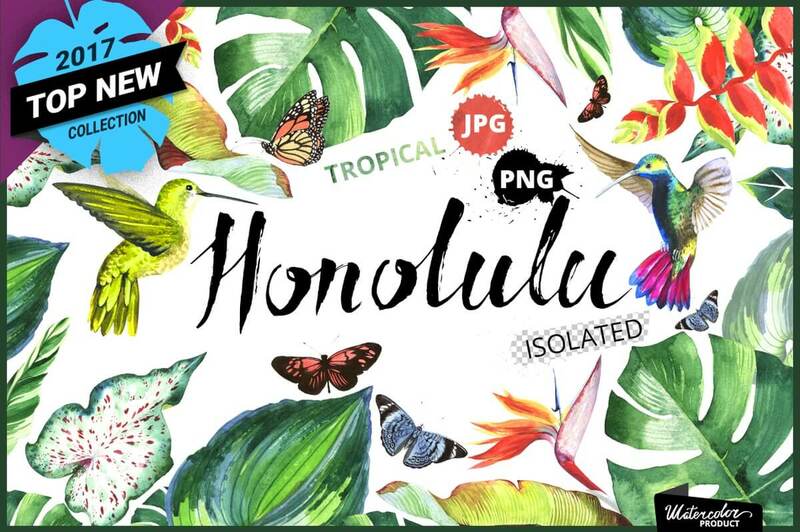 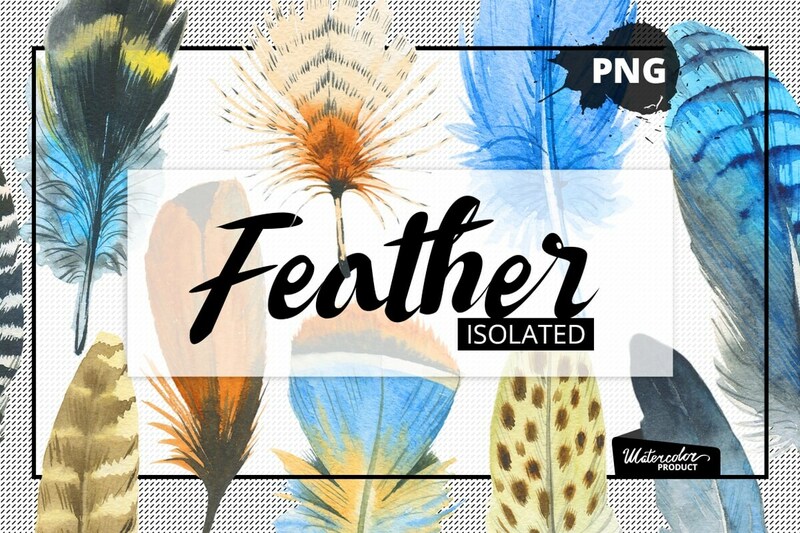 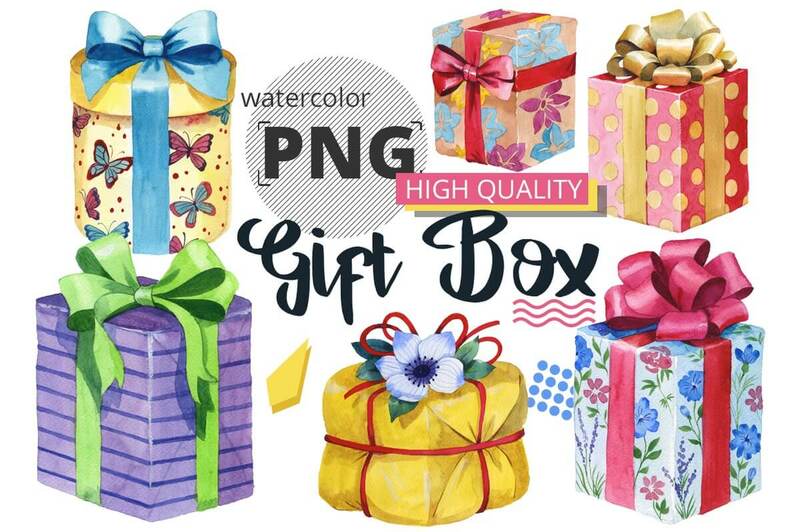 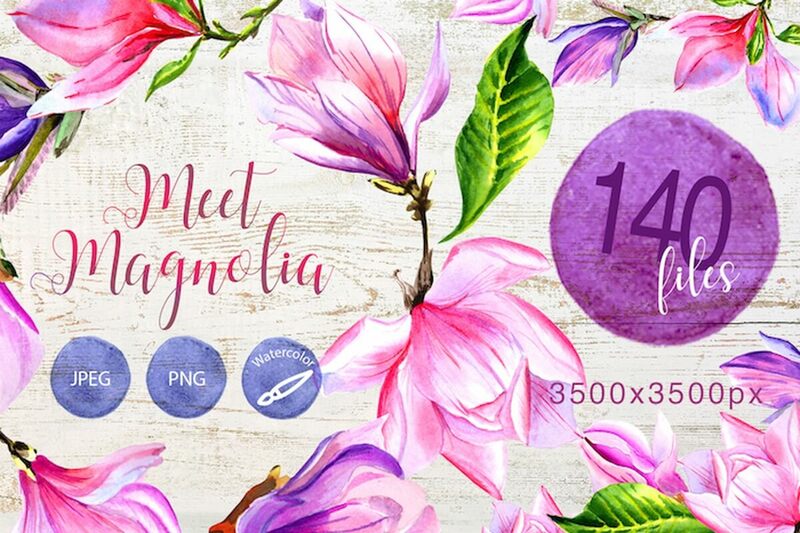 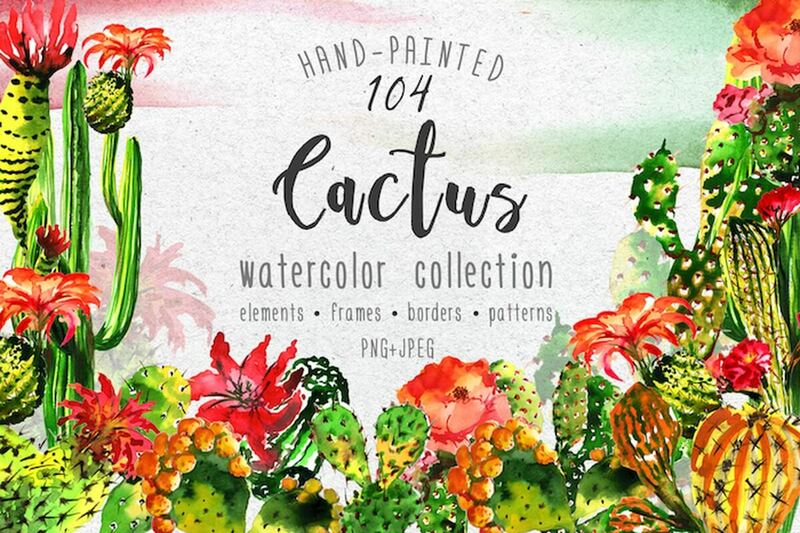 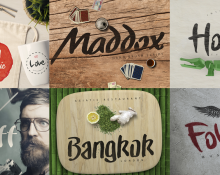 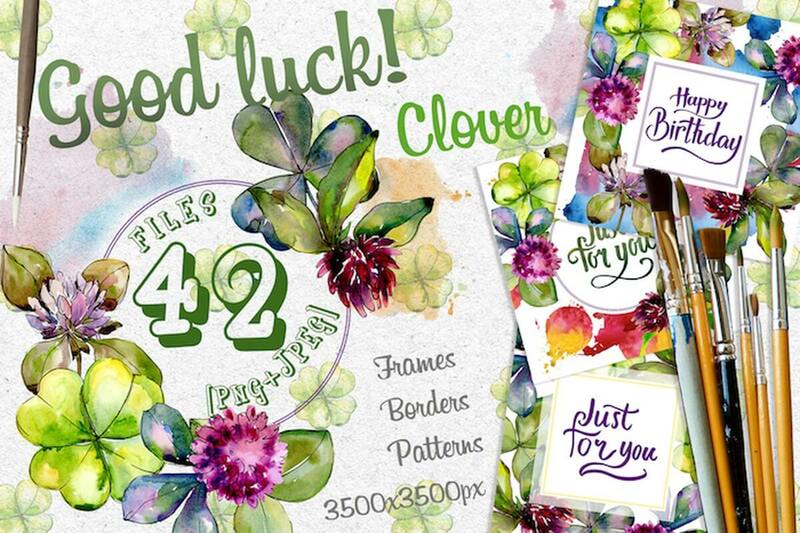 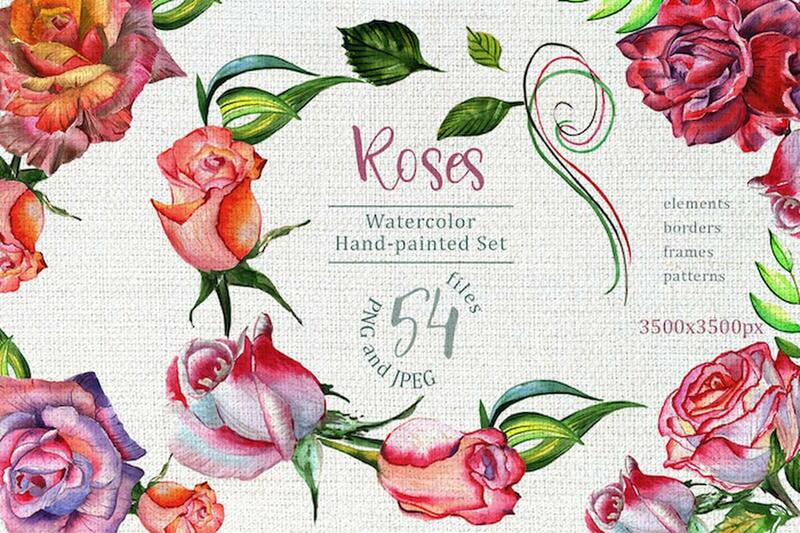 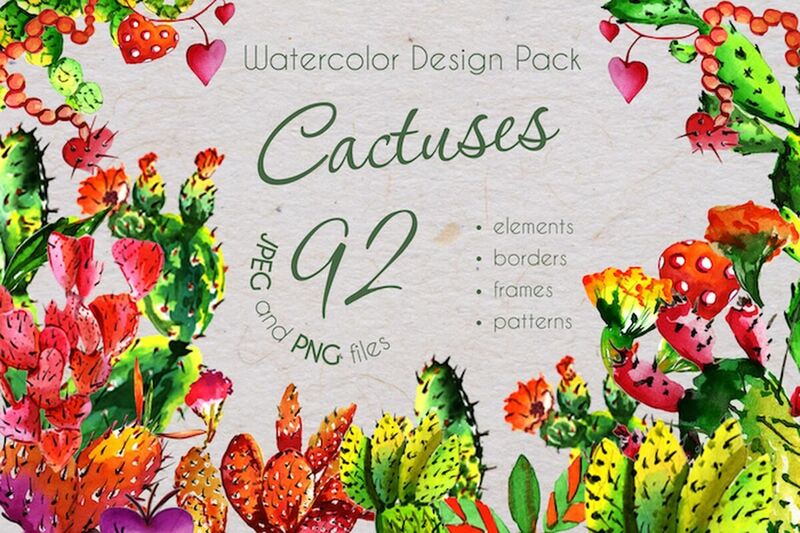 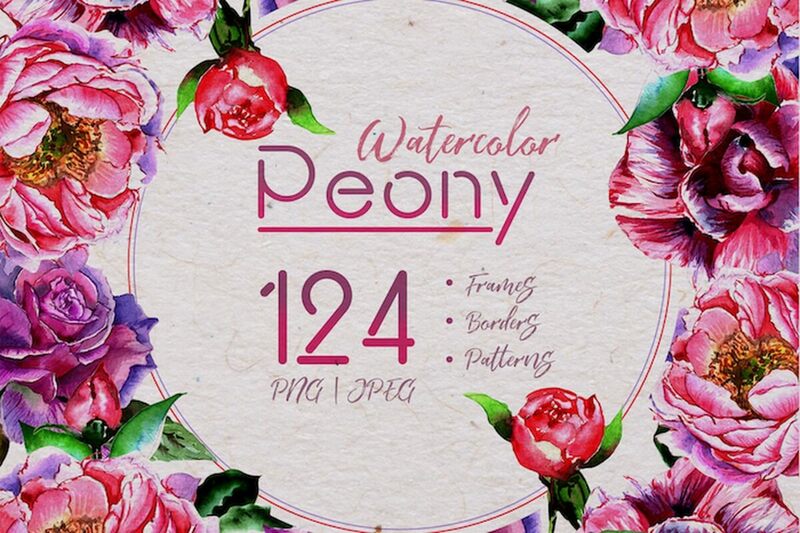 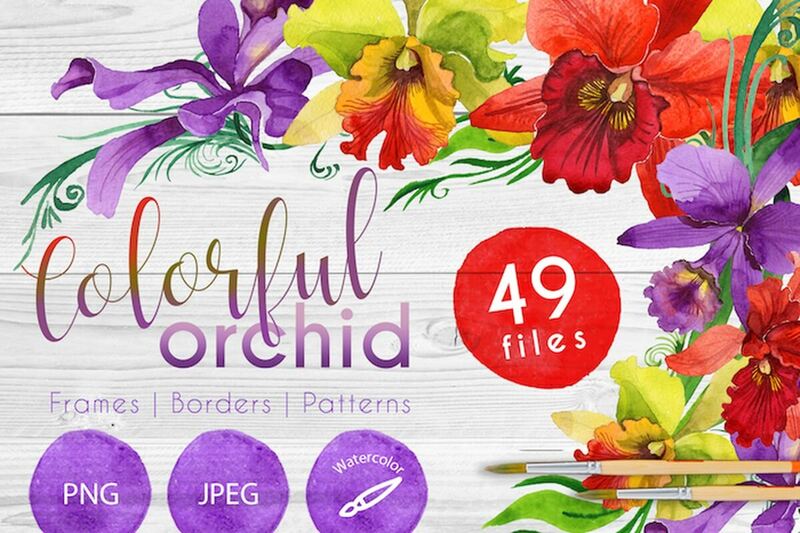 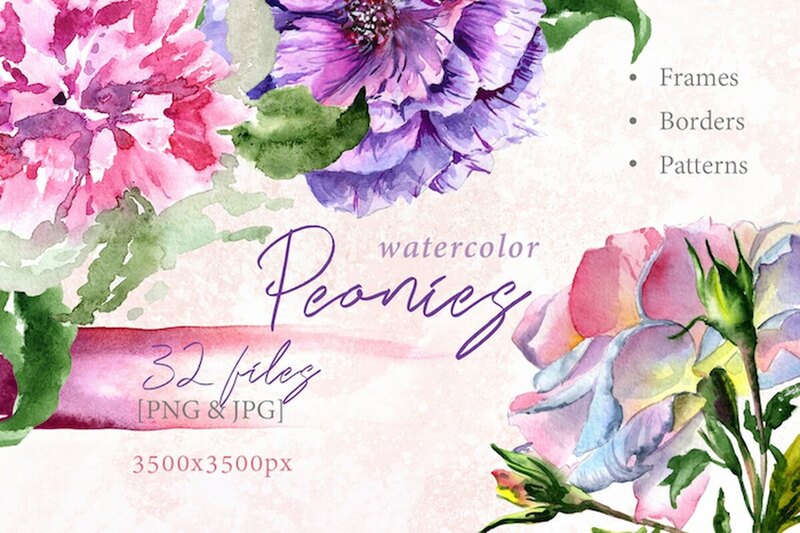 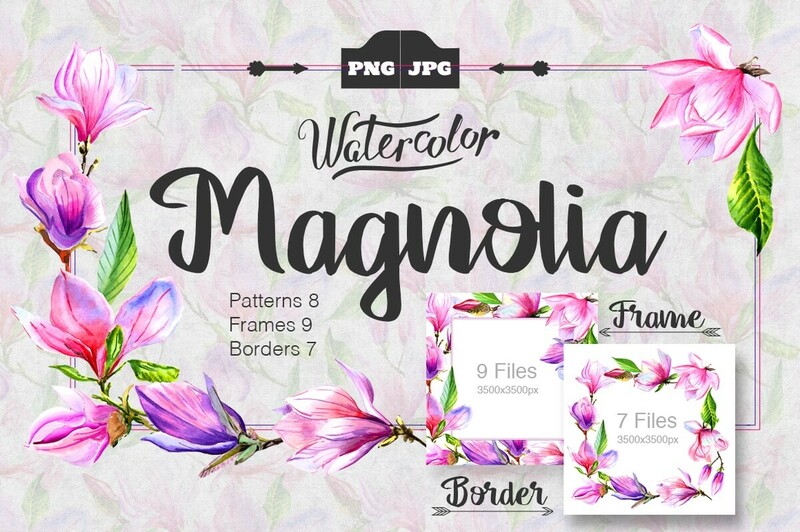 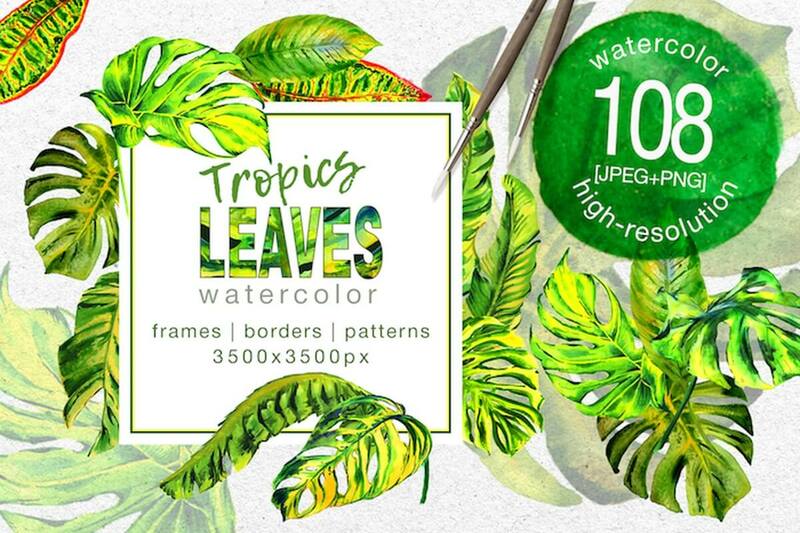 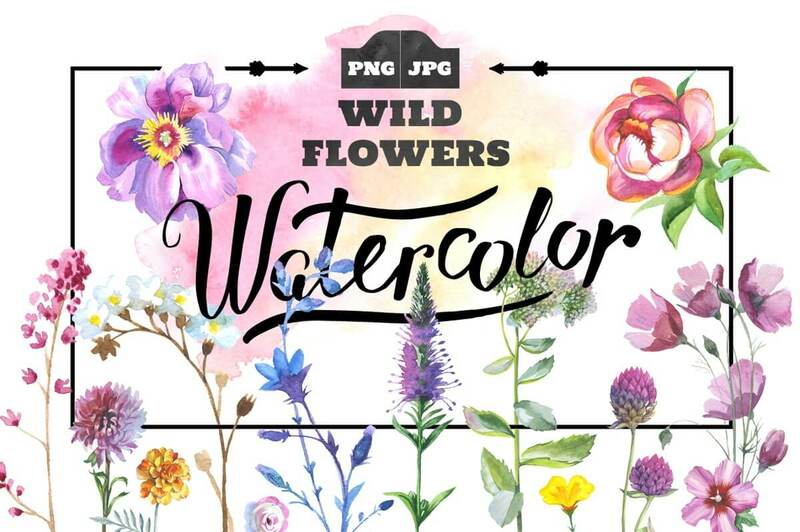 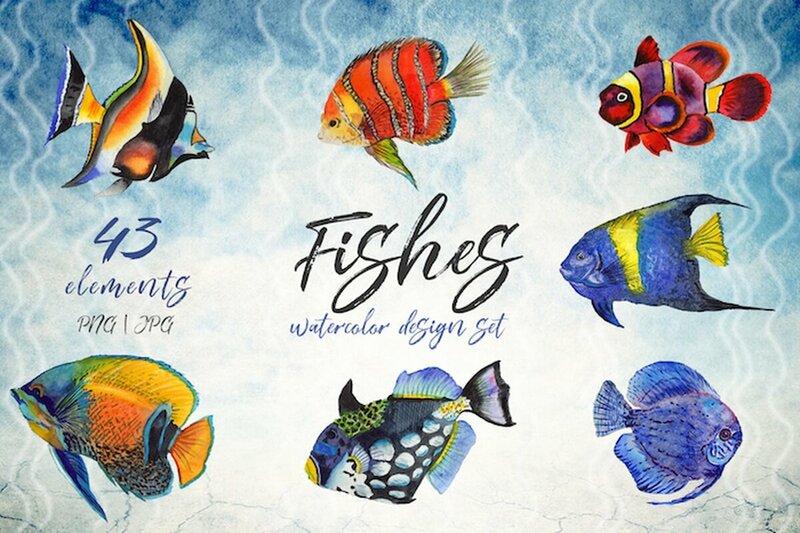 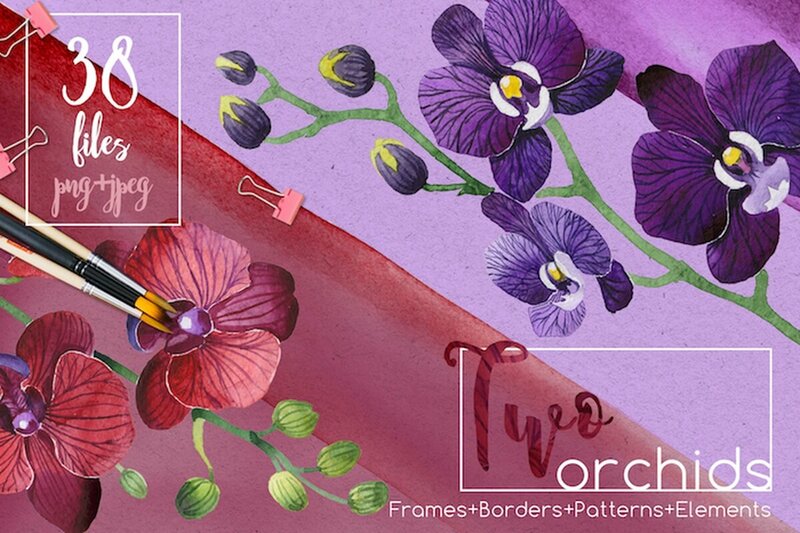 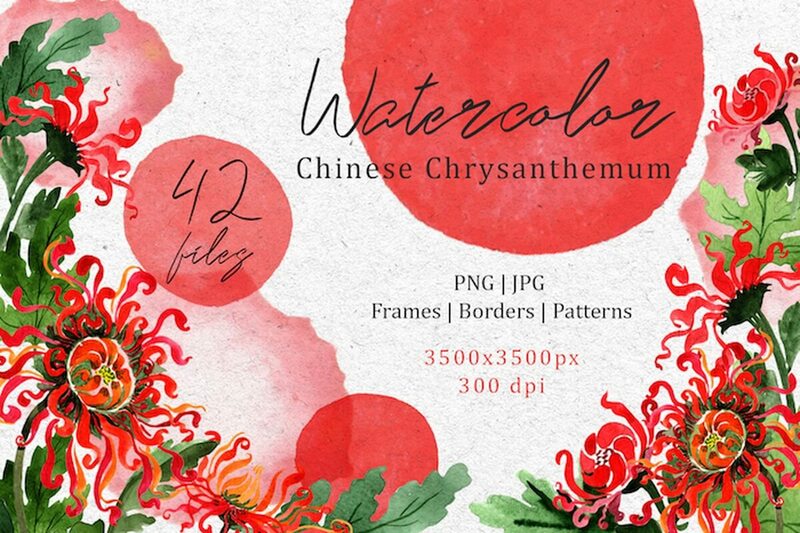 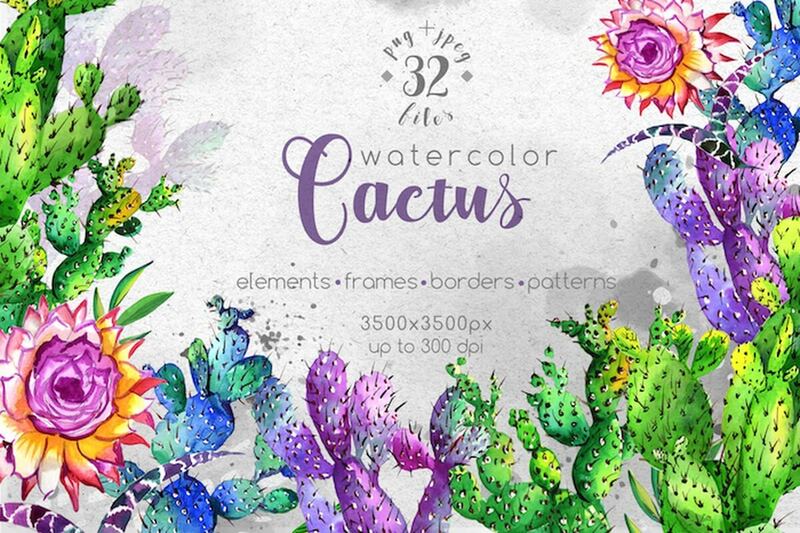 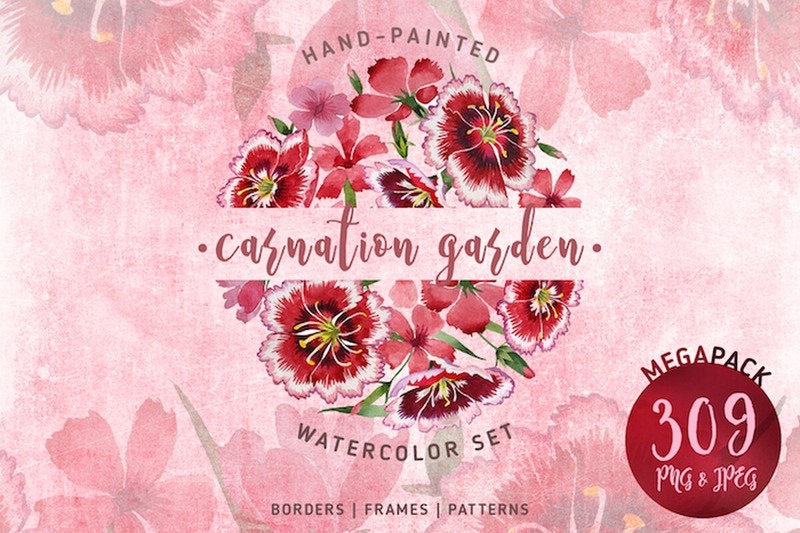 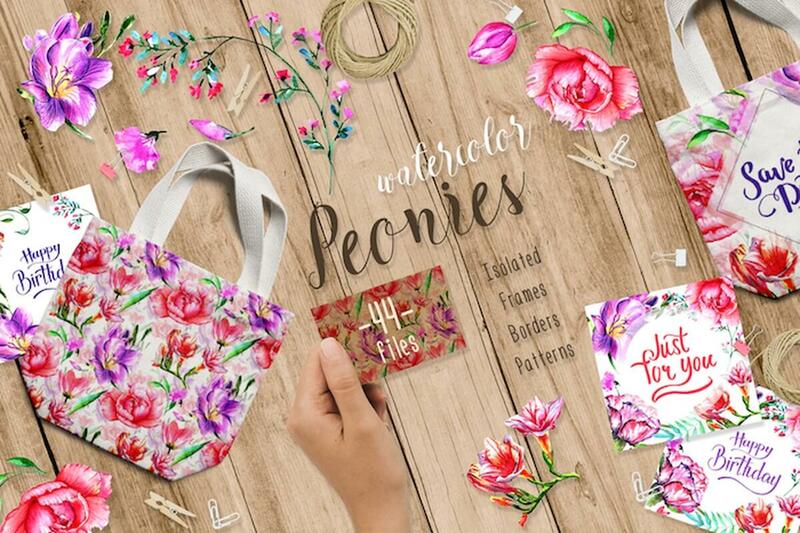 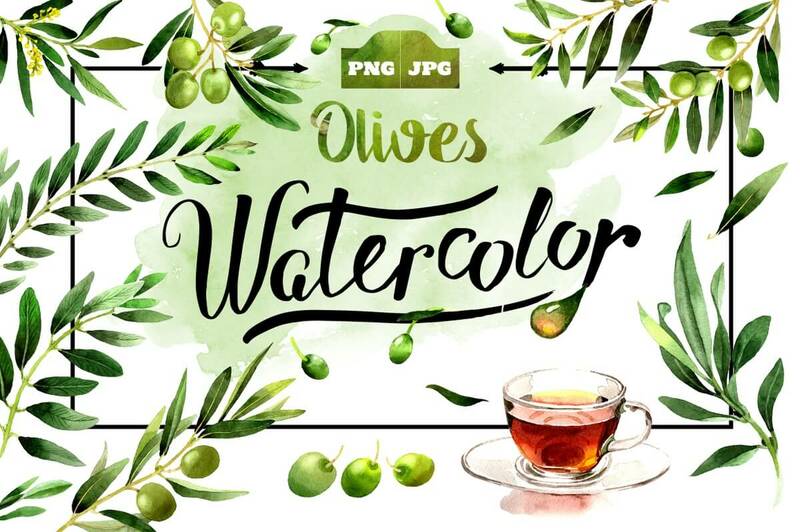 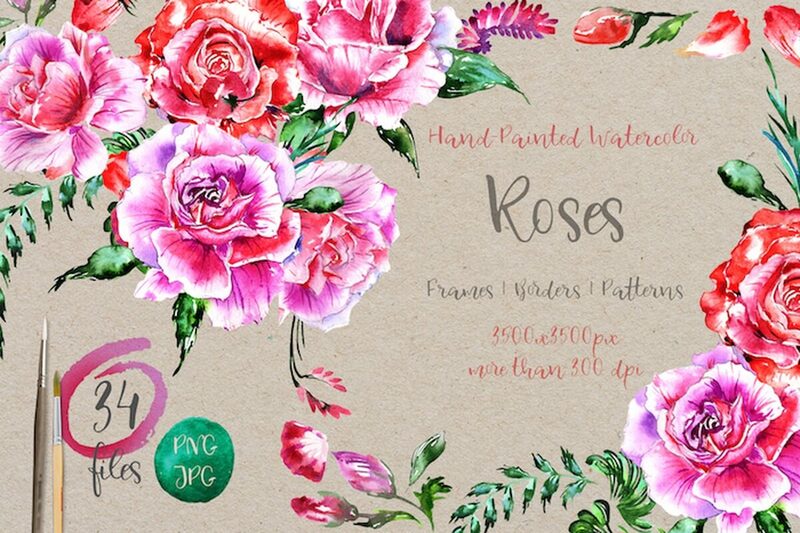 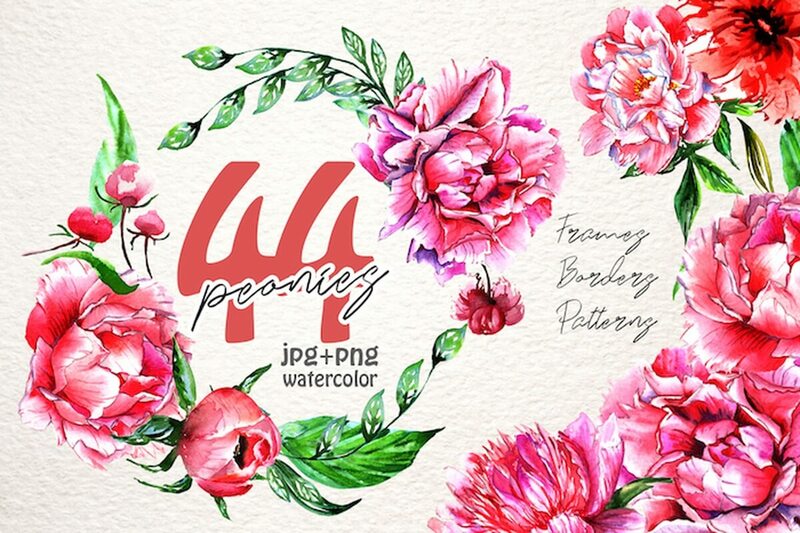 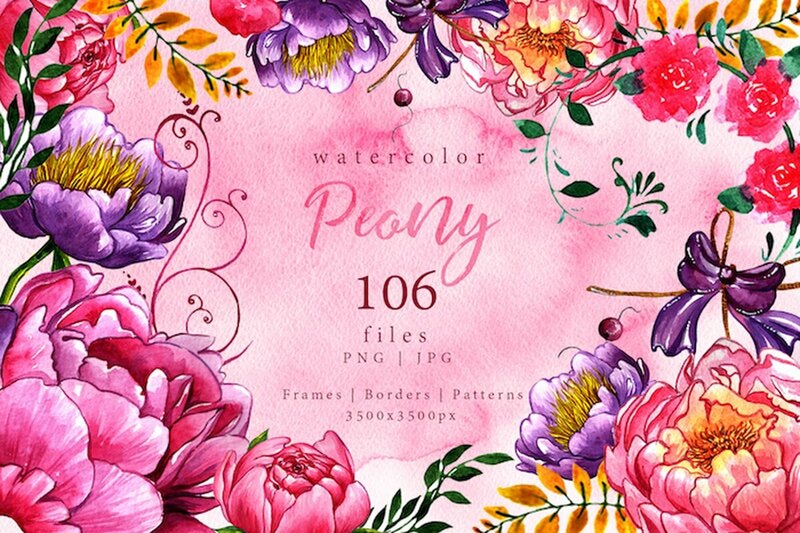 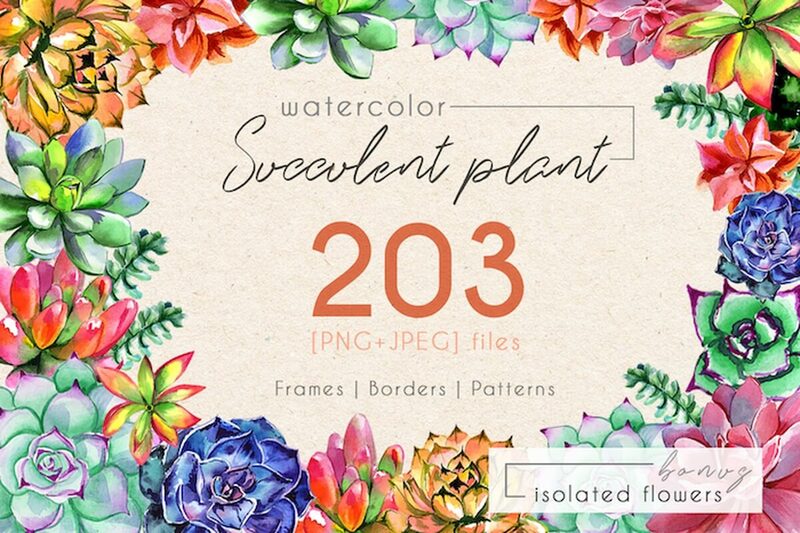 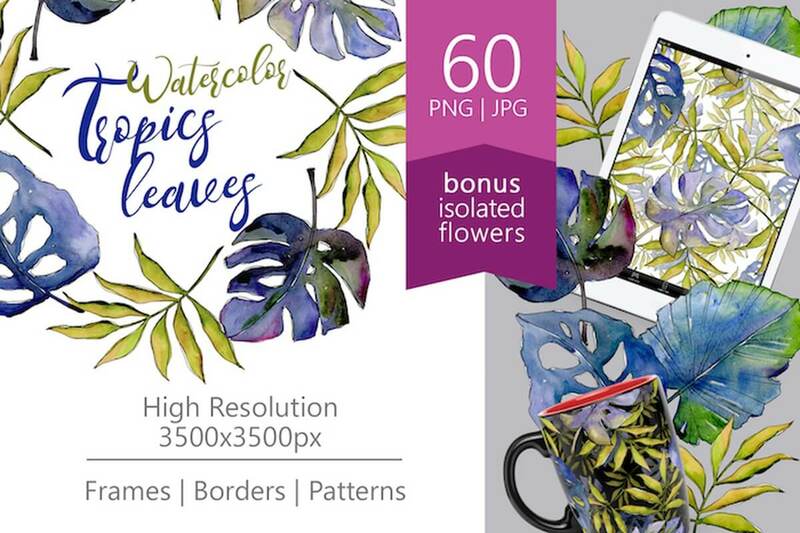 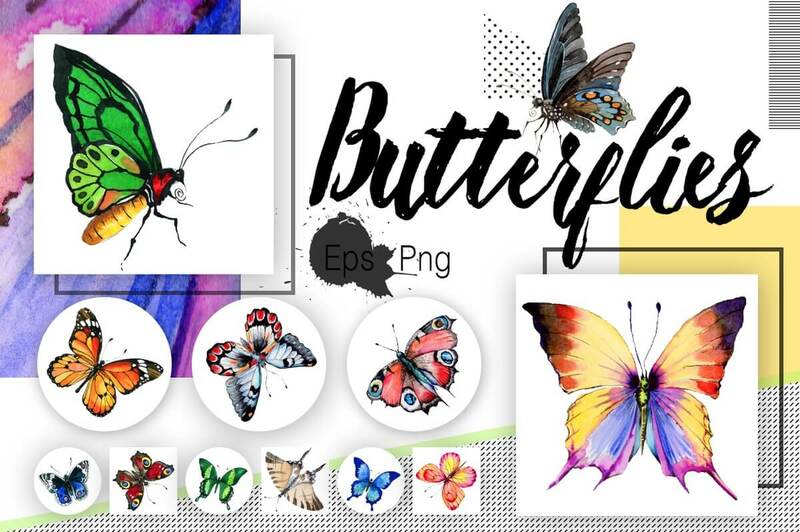 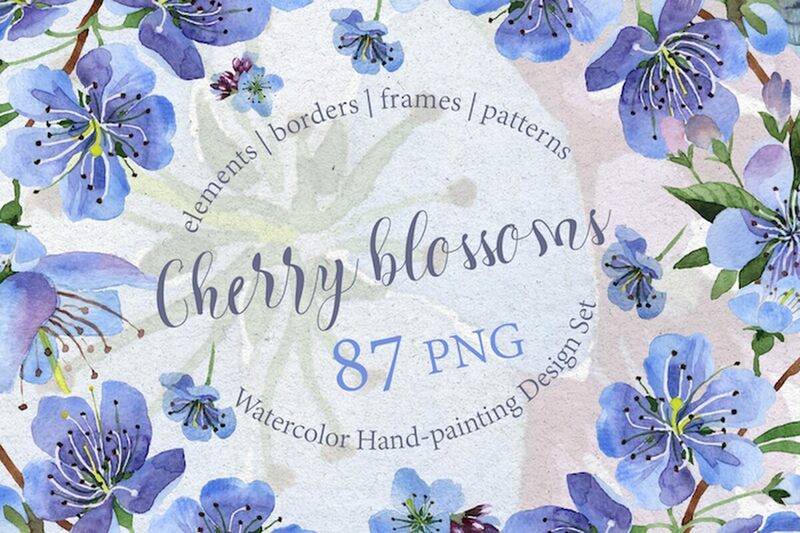 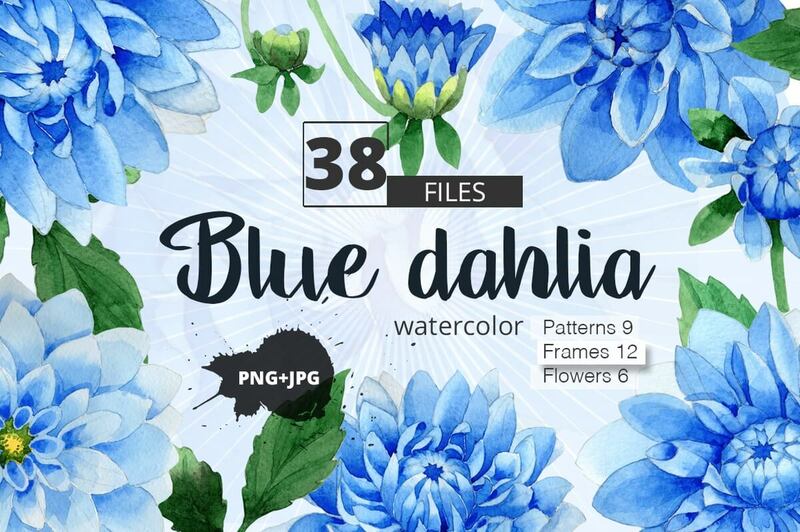 This gigantic design toolbox includes over 3000 watercolor design elements to compose awesome illustrations for cards, invitations, cover images, patterns, print designs for t-shirts, mugs, and much more! 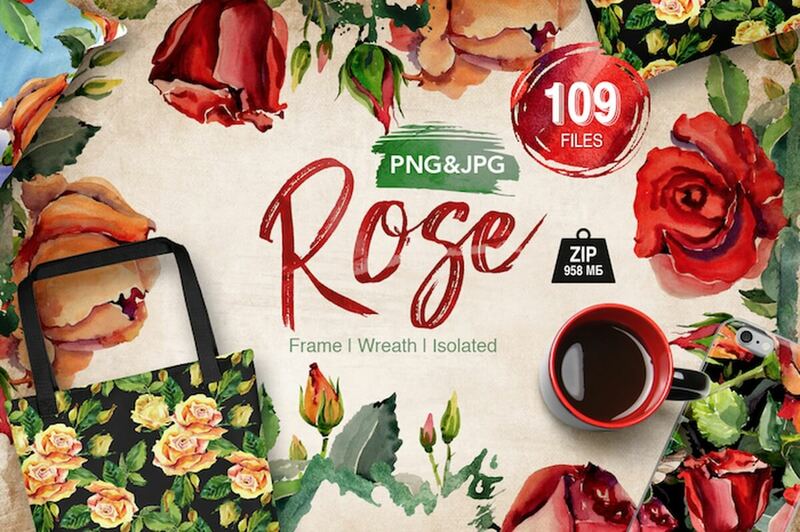 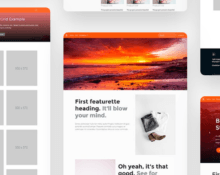 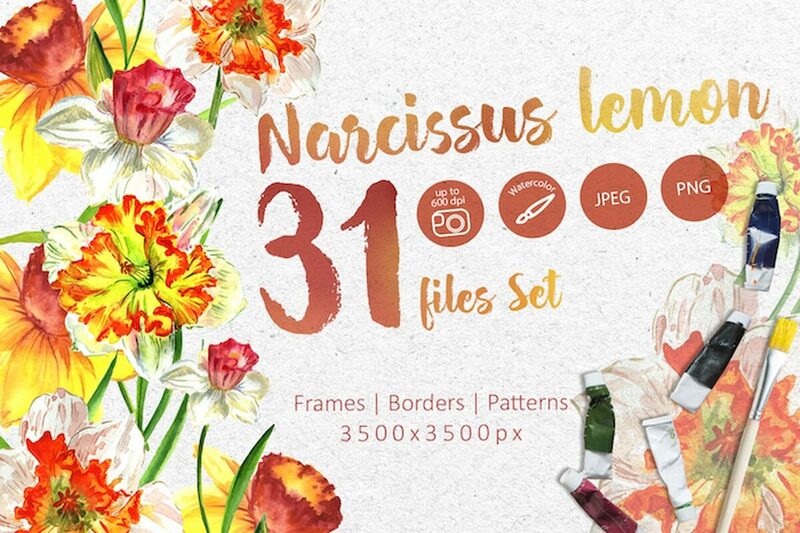 In this bundle you’ll get tons of JPG and PNG files with high resolution, 3500 x 3500 at 300 dpi, with and without transparent backgrounds. 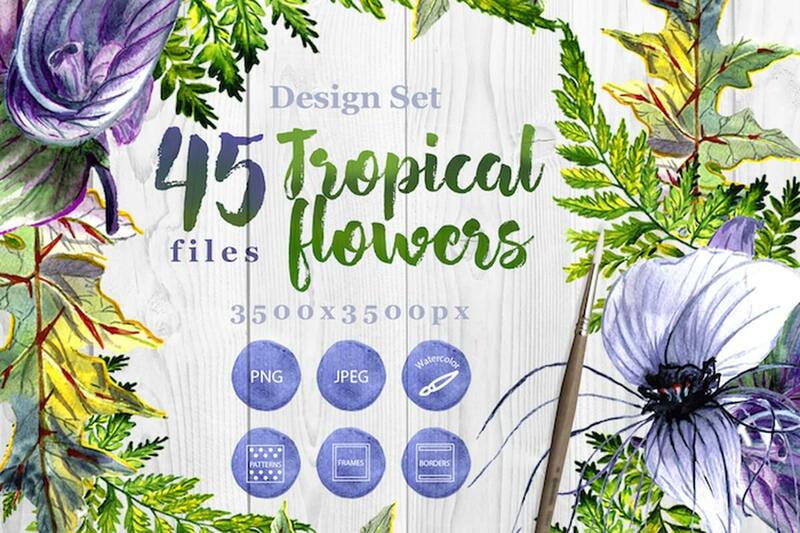 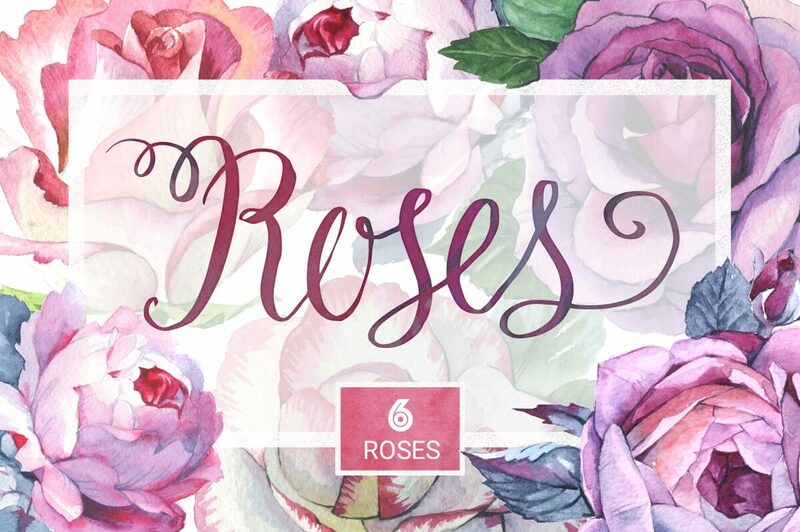 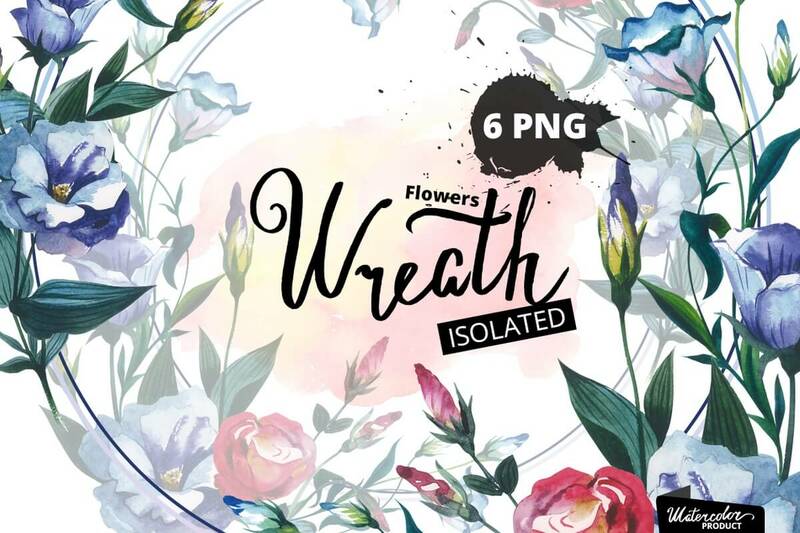 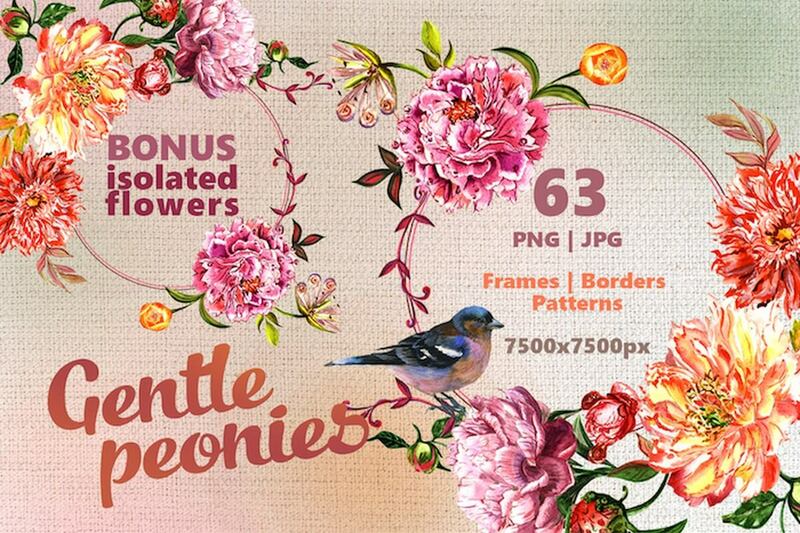 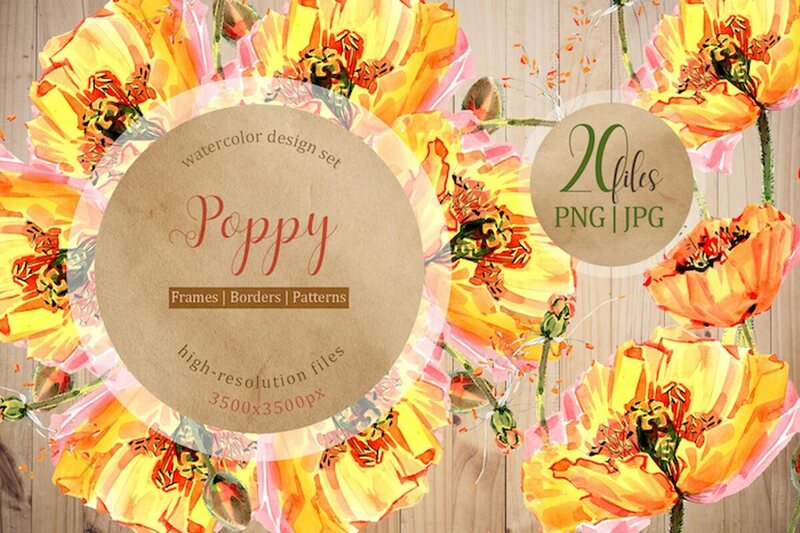 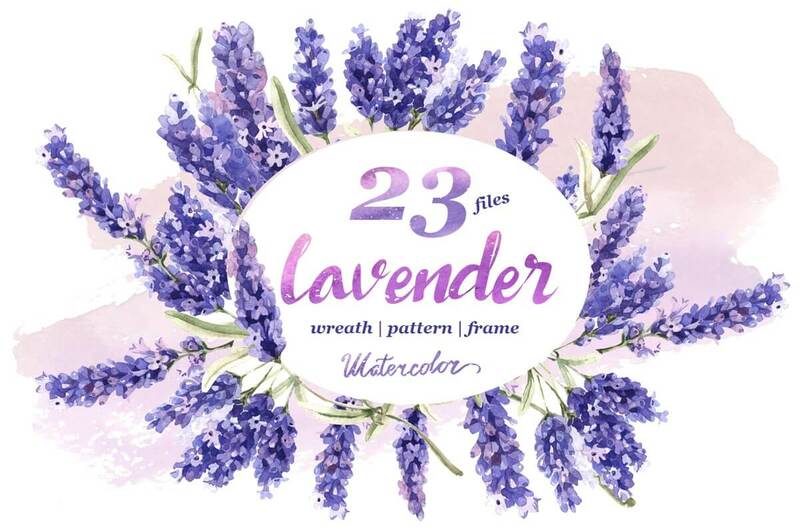 This promo contains 50 packs in 1, and includes all kinds of flowers, bouquets, houses, leaves, animals, frames, trees, and many more categories, beautifully crafted and ready to make awesome creations with them. 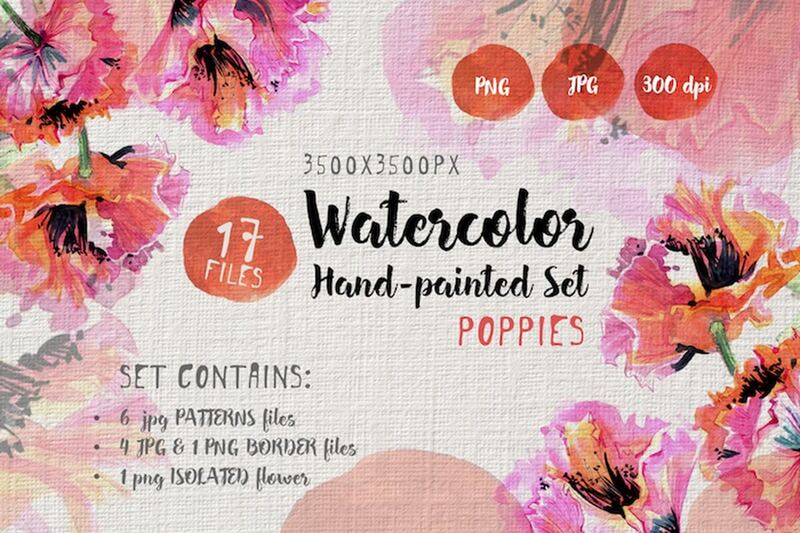 Regularly you’d spend over $500 to get all of these assets, but for a limited time you can get them all for just $19!